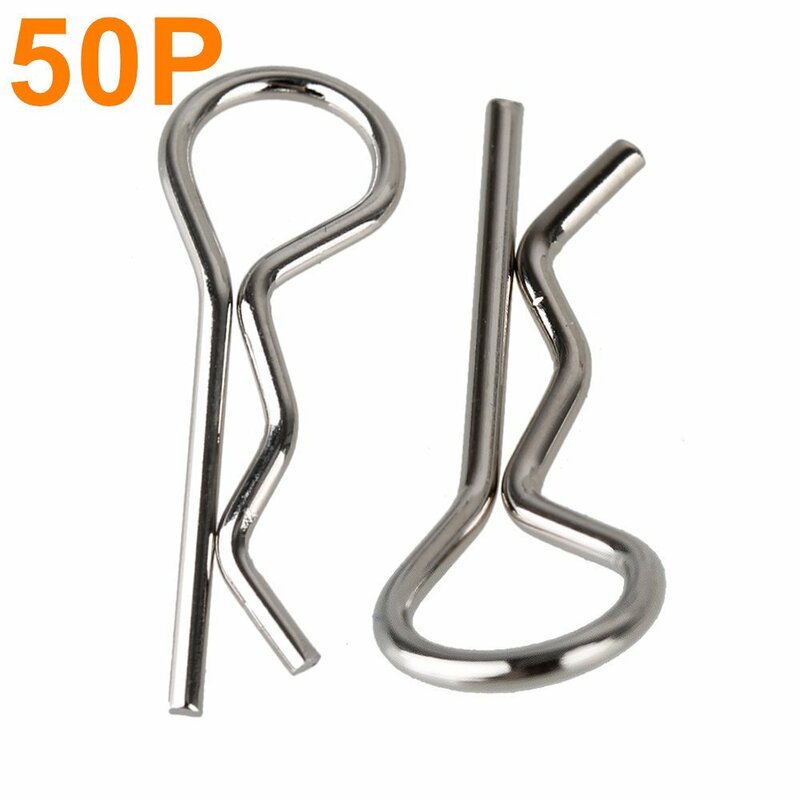 Home › Toys › 50Pcs Universal 1/5Th 1/8Th Scale Bend Large Body Clips Steel Rc Car Parts Tr..
50Pcs Universal 1/5Th 1/8Th Scale Bend Large Body Clips Steel Rc Car Parts Tr.. Item: Body Clips Package Include: 50pcs Features: Material:Stainless SteelTotal length 27 mm Thick:Approx 1.5 mm They are slightly bend allowing them tobe removed or installed easier Compatibile with: Great replacement body clipsFor most 1/8th Scale RC's. Great for body posts, wings, battery holders.Buythese in bulk and save a lot of money Note:Check your specific model's manualfor compatibility,or Contact us.